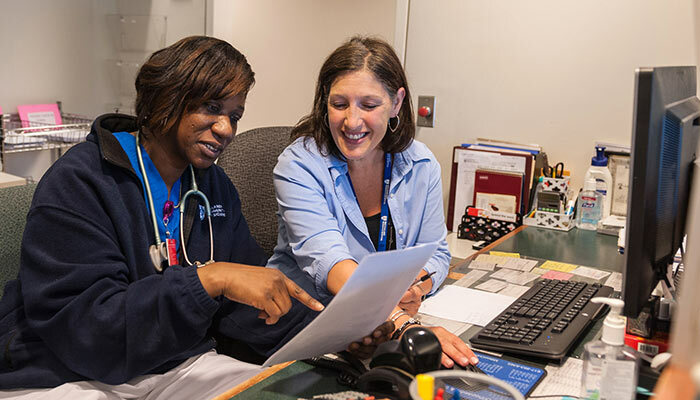 In the Primary Care Center of Excellence at Brigham and Women’s Hospital, our clinicians’ most important role is to care for our patients and their families. 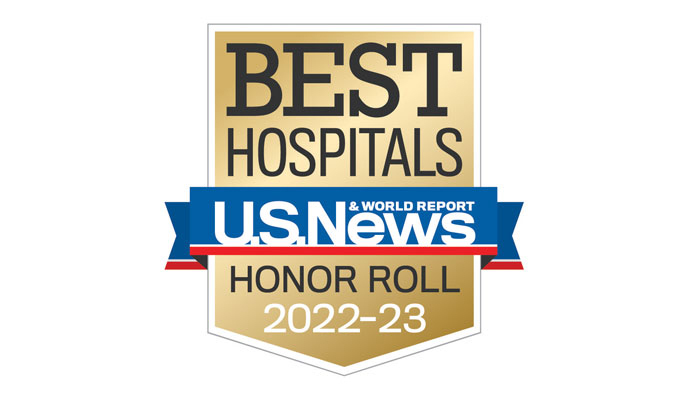 Our team delivers comprehensive evaluation and diagnosis for symptoms and expert management and treatment of conditions. 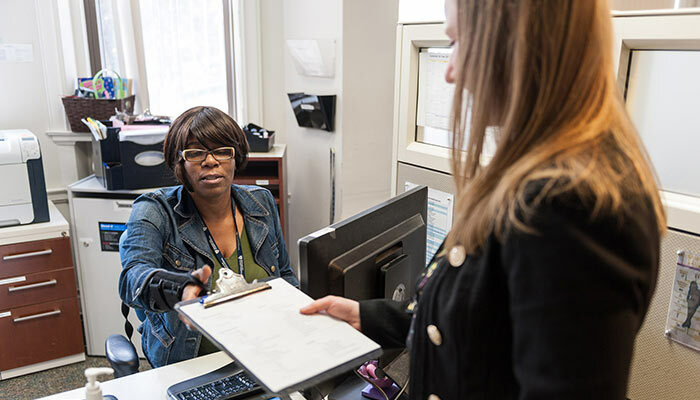 For our patients with complex conditions, we provide care coordination and enhanced communication with multiple specialists who are part of our patients’ care teams. 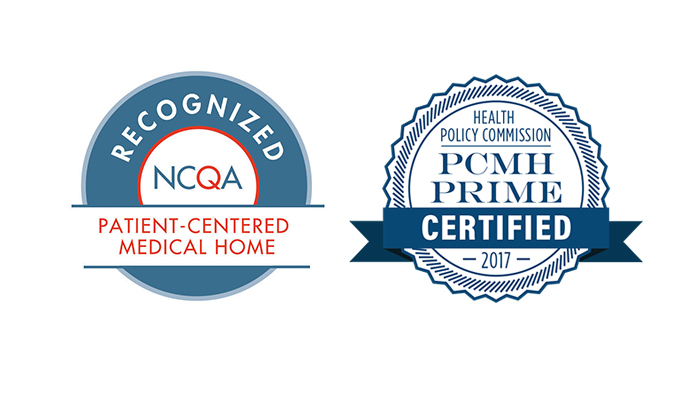 Learn the key steps to become a patient in the Primary Care Center of Excellence at Brigham and Women’s Hospital. 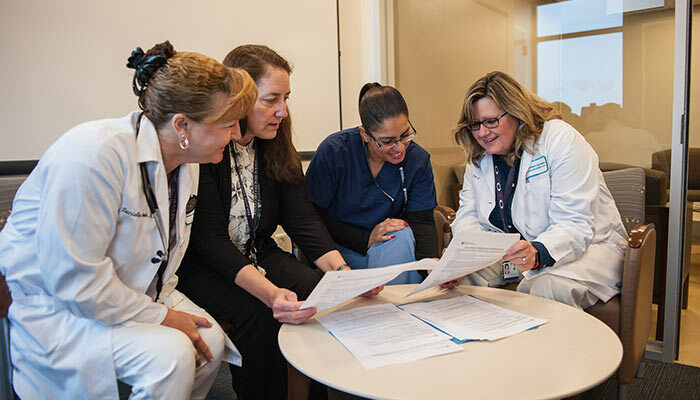 Primary Care at Brigham and Women’s Hospital provides a team-based, coordinated, and integrated model of care for patients. Physicians passionate about Primary Care can train in leading-edge practices committed to delivering care effectively and with excellence. 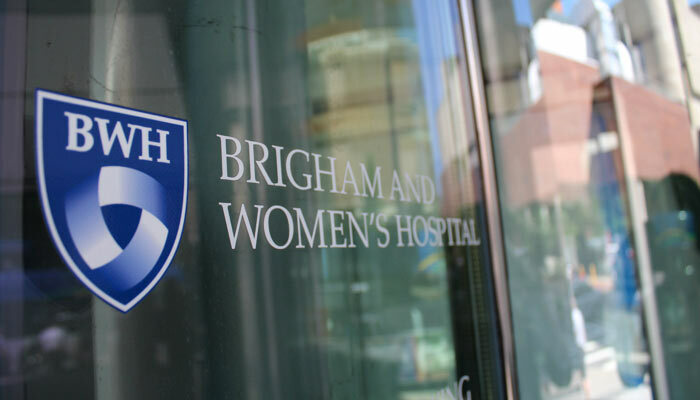 Primary Care at Brigham and Women’s Hospital includes convenient locations throughout the greater Boston area.